“It is the mission of Besco Tubular to provide the highest level of quality and service through our continuous improvement and skillfulness of our most valuable assets – OUR EMPLOYEES”. Besco Tubular provides its customers with industry leading equipment and experienced personnel for G.O.M. 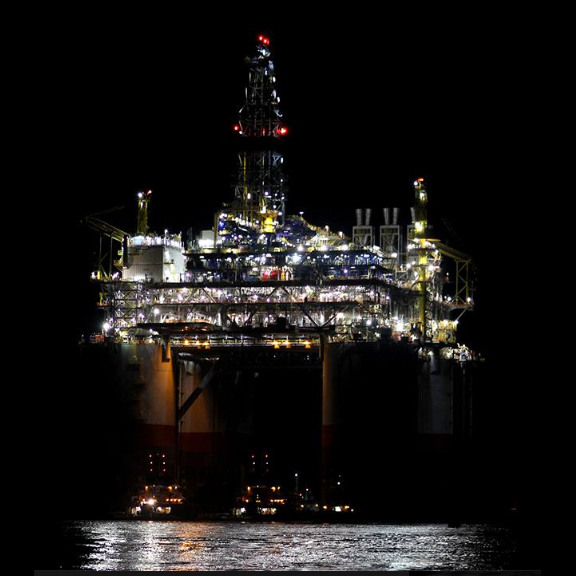 Deepwater Operations and U.S. Land Operations. Proudly serving the Gulf Coast, Northeast and Southwest areas. Besco Tubulars Deepwater Tubing Operations located in Houma, LA has proudly served the Gulf Coast area for nearly 15 years. Our veteran personnel have the experience, training and technology to safely and effectively run tubing of all sizes in deepwater and shelf Gulf of Mexico. Besco Tubulars Casing Operations located in Pleasanton, Texas and Washington, Pennsylvania have established themselves as the prominent providers in casing running services. 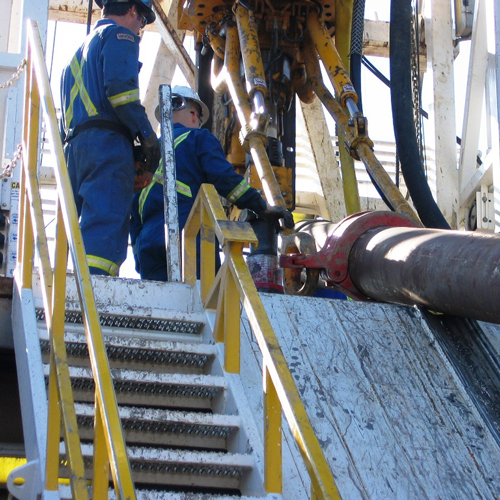 Our veteran personnel have the experience, training and technology to safely and effectively run casing up to 16”. Besco Tubular has establish and perfected a unique Hydro & Dry Helium Tubing Testing process unlike any other. Staffed in Houma, LA, Besco has the equipment and experienced personnel that can safely and effectively test tubing. Contact Us for more info.